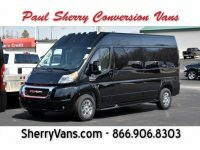 Paul Sherry Conversion Vans works with a number of banks including national banks and local credit unions. We can get you approved at the best rates available. All you have to do is fill out the finance application, and our finance manager will take care of the rest. 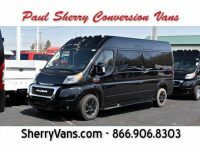 For further questions about conversion van financing, call our finance director Mike Reynolds directly at (937)778-0830 ext. 1105.